Free agency is over. The NFL Draft is behind us and now it’s time to get drafting. Whether it’s a best ball league, or a mock draft the time to start preparing has arrived. 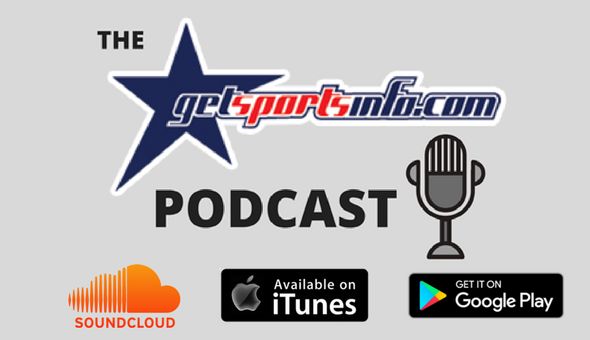 In Episode 54 of The GetSportsInfo Podcast I take a look at my early 2018 fantasy football quarterback rankings.